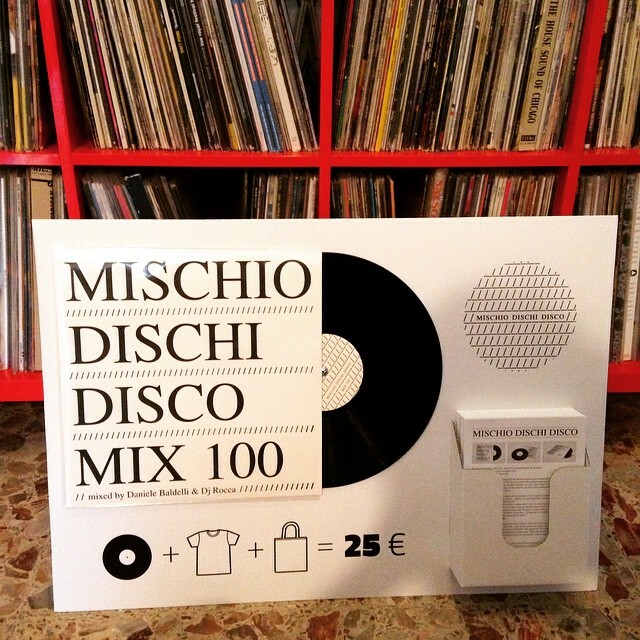 Mischio Dischi Disco / / a classic feel in club music » MDD MIX 100 Vinyl Ltd. Ed. The vinyl limited edition is still available! The magic duo has mixed a side each of the vinyl showing their vision of Disco. “With my mix I think I still transmit my message: music doesn’t have time. 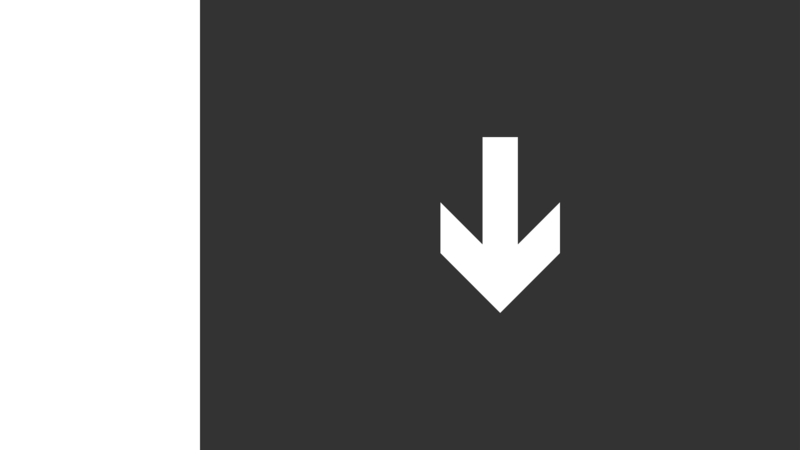 It can be a track from 40 years ago… Or a today production… Of electronic genre… Or maybe funk… Or pop…. Or maybe disco!!! The important thing is that it has something to say, that it gives an emotion. And even this time I let the instict guide myself and it brought me to mix together different genres. As I have been doing since my beginning in 1969, when I pull together The Stooges with James Brown, Wilson Picket with Alice Cooper or maybe Manu Dibango with Henry Colombier… Everything get wider in a total eclectic at the Cosmic!!! I hope I did the same this time!!! I Love music…” [Daniele Baldelli]. 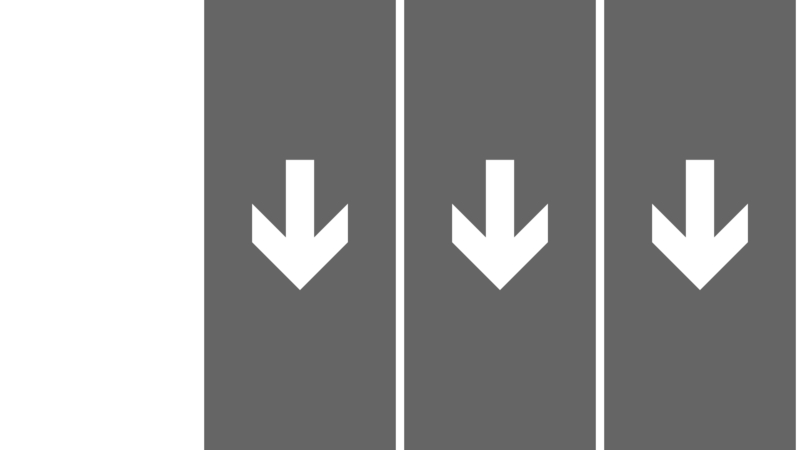 “As for all my mixes, this one is very instinctive. I looked into my collection for some gems, some classics, and even into my favourite records ever that are classics to me. I picked into the years that built me at Maffia Club, so the 90s, but even into the italian Library Music, as into the funk, into the disco and into recent records. The leitmotiv is the idea of a mind journey that makes you dance, both at home at a private party and even in a car during a trip, or on a beach or in a club. Enjoy your listening” [Dj Rocca]. MDD MIX 100 is printed on 180gr vinyl limited to 100 hand-numbered copies and comes with a T-shirt and a tote bag perfect for your diggin’ session. 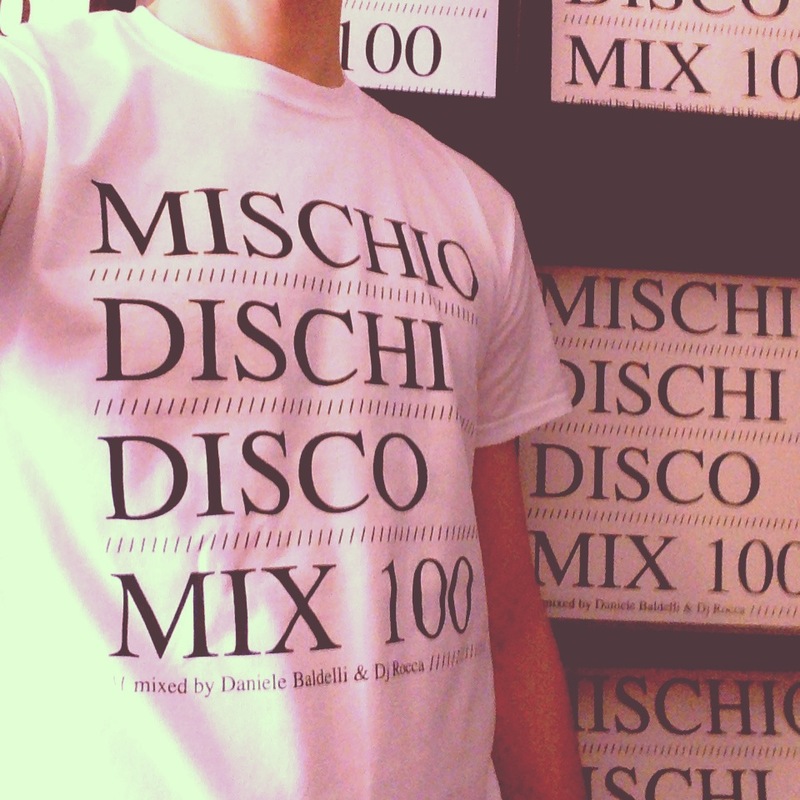 ORDER via BIGCARTEL or E-MAIL sito@mischiodischidisco.com.